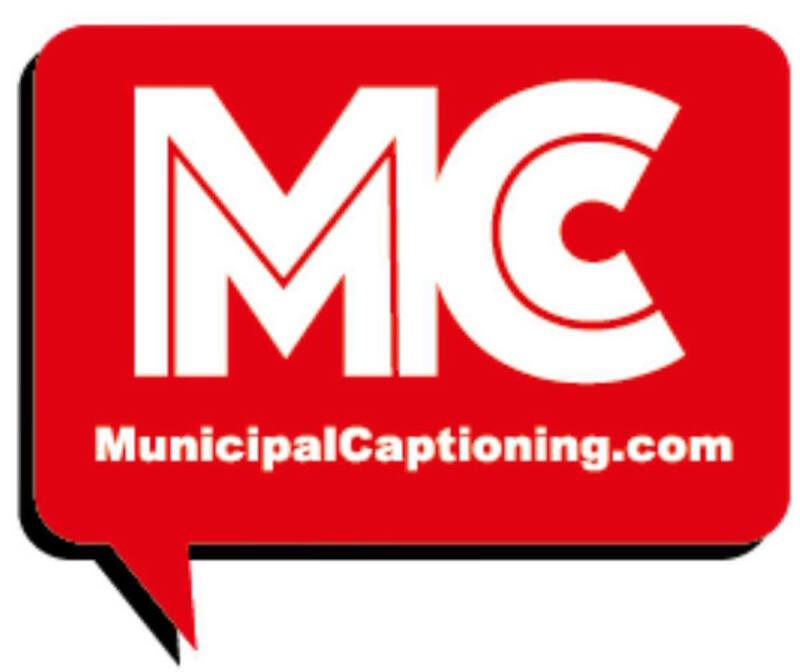 Municipal Captioning connects cities and other PEG entities with multiple options for captioning live meetings and other content. They offer a consulting package which helps meet purchasing process requirements and brings the city in line with ADA and DOJ requirements. They work with Link Electronics, Enco, EEG and others to help provide the solution that best meets your needs. enCaption4 from Enco is an automated real-time captioning appliance for live video. Operating in conjunction with Cablecast automation and playout, ENCO’s enCaption4’s latest enhancements boost accuracy over 95%, which far surpasses compliancy requirements in live captioning. Link Electronics is committed to providing the broadcast industry with superior products and services and the advancement of automatic captioning solutions for the future. 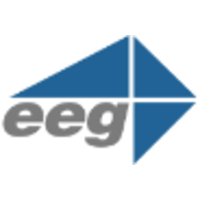 EEG is a forward-looking video technology company with a focus on innovative cloud workflow products for closed captioning, accessibility, and metadata processing applications.